Oral surgery focuses on the diagnosis and treatment of diseases and defects of the mouth and dental structures. Oral surgery can apply to any treatment or procedure performed in the mouth that involves our Grosse Pointe dentist repairing, extracting, re-aligning, removing, implanting, restoring or reducing pain resulting from issues with the teeth, gums, mouth or jaw. 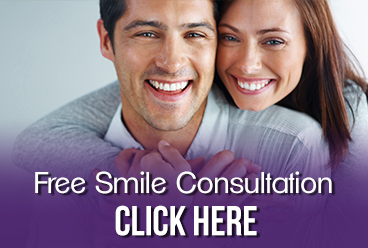 Conveniently located on the Northeast side of Metro Grosse Pointe, we provide oral surgery services to Grosse Pointe, Warren, Roseville, St. Clair Shores and all other nearby areas. Contact our office or call us directly at 313.882.4970.